Welcome to the Rose and Crown, where yuo can be sure of great pub food and a warm welcome! 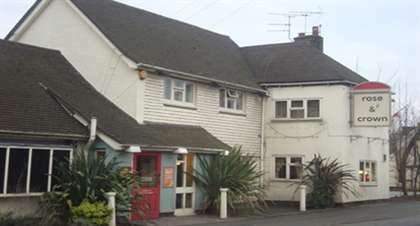 The Rose and Crown in Chellaston is a community pub, catering for all, especially families. We have a fantastic all weather garden and a large patio and beer garden for those warm British days! Come down and enjoy a beer or glass of wine with us at The Rose and Crown. We’ll keep you updated with great offers, and news of what’s happening here at the Rose & Crown.